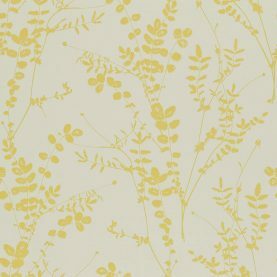 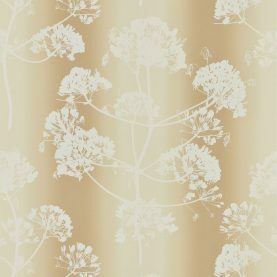 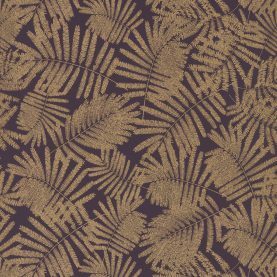 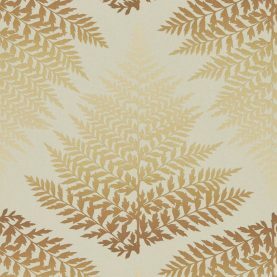 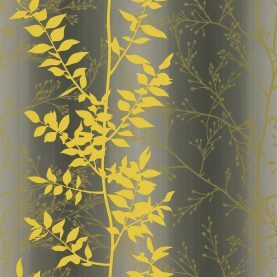 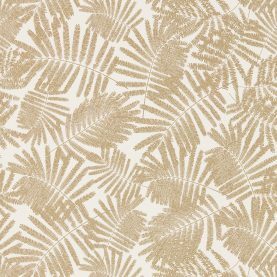 Use botanical wallpaper to bring radiant gold tones into your home. 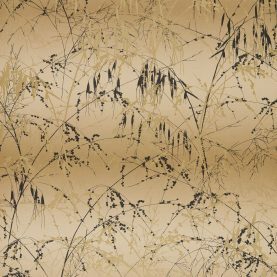 Elegant vines and reeds grow up the walls, creating a sense of space and height, while grasses and ferns repeat over these luxury wallpaper designs. 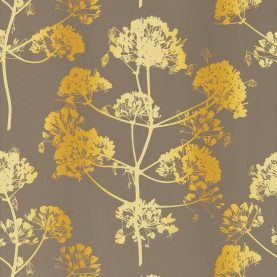 Leaf prints remain ever-popular, and the large scale Angeliki print is a contemporary take on traditional floral wallpaper. 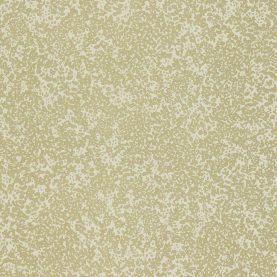 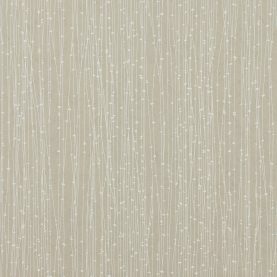 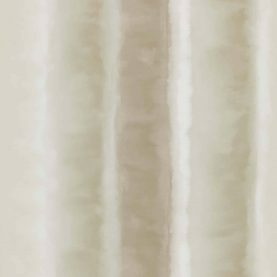 Choose stone grey and yellow wallpapers for a pared back feel, or really go for gold by choosing burnished or metallic finishes, found on the Espinillo and Meadowgrass wallpaper designs. 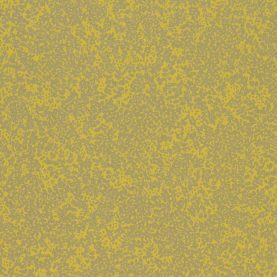 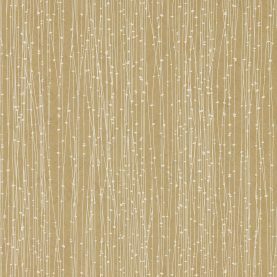 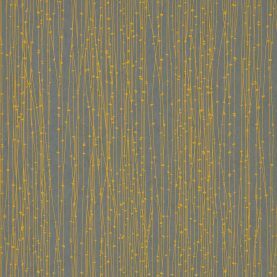 Choosing textured wallpaper adds depth and class when choosing sunny yellow or gold colours, and are perfect for an eye-catching feature wall. We have curated a special selection of gold wallpaper below for you.